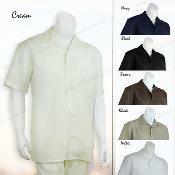 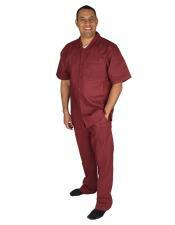 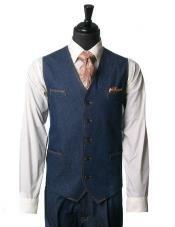 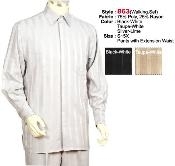 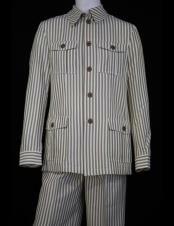 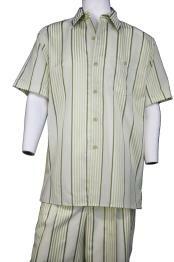 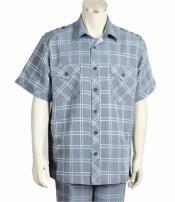 This is a comfortable excellent quality 2 Piece Shirt and Pant Set. 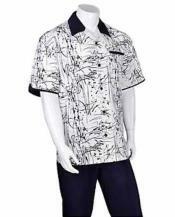 Stylish casual loose wear for summer / Spring. 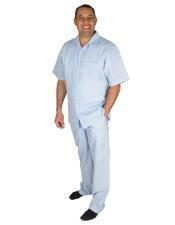 Great laid-back Leisure wear for vacation, beach, holiday, or anywhere.